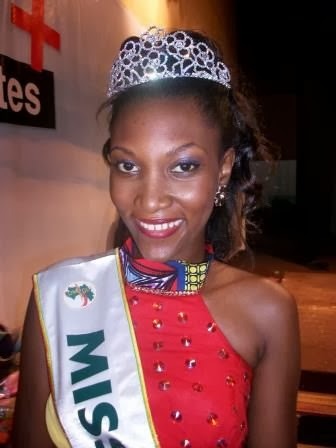 22 year old Halimatou Diallo from Conakry was crowned Miss Guinee 2014 at the Palace of the People in Conakry on December 27. 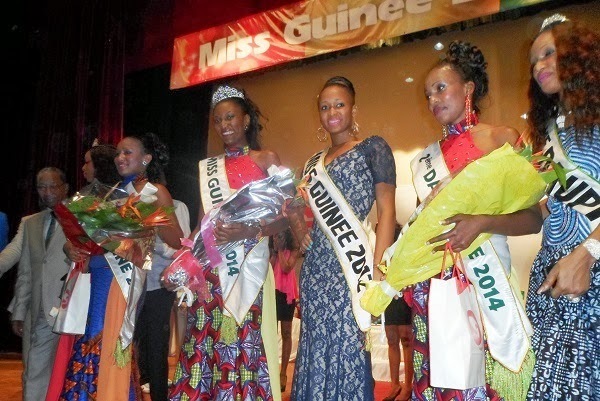 Halimatou will represent Guinea in Miss World 2014 in London, England. 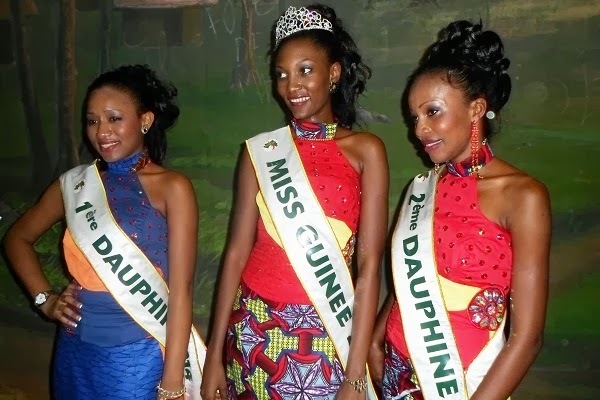 Mariama Cire and Clemence Lama finished in first and second runners-up, respectively.